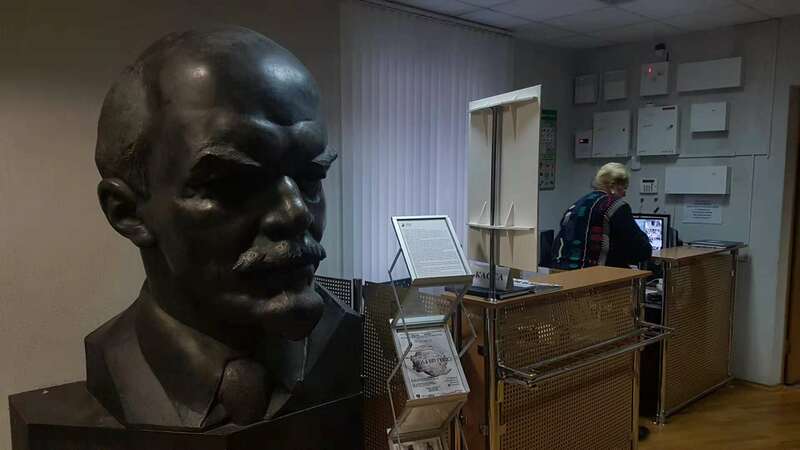 For a third straight year, YPT is going back to the country that has been described among other things as the last holdout of the Cold War and Europe’s ‘only Soviet State’. We ourselves have been visiting the country over the last 3 years and know a similar yet quite different place. 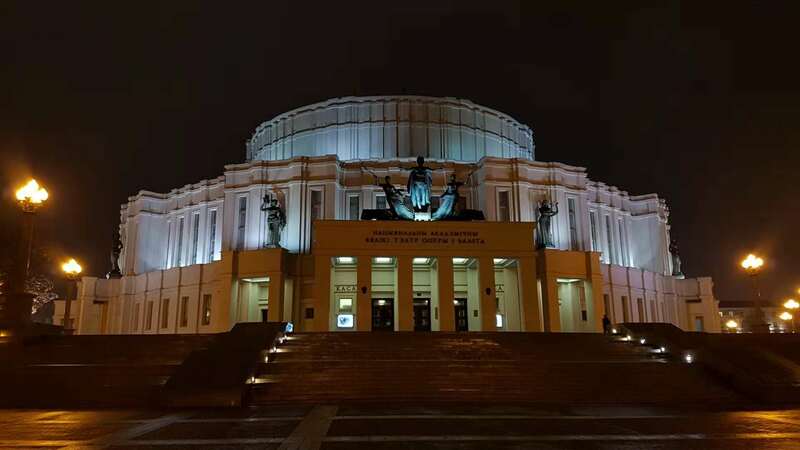 Belarus is populated by a resilient people, and Minsk, in particular, has an extremely vibrant and interesting nightlife. 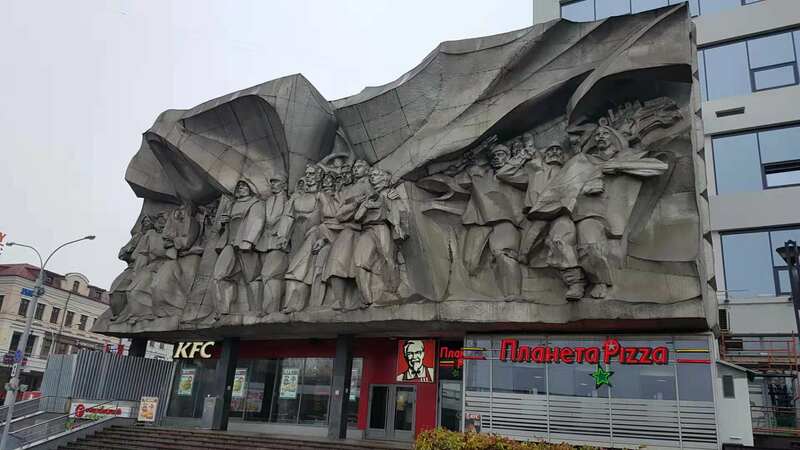 That being said, in many ways Belarus does retain a lot of the charm that the average YPT fan loves – Soviet architecture, war memorials galore, and markets full of Soviet kitsch. This tour is being run very much in line with our regular tours to other parts of the globe, with us following the kind of itinerary that would have been offered circa 1985, but with us having the freedoms afforded to us in 2019. If you like our North Korean and Iran tours, you will love this! The tour will be limited to a very strict maximum number, on a first come, first served basis, with us offering great discounts to all former pioneers. 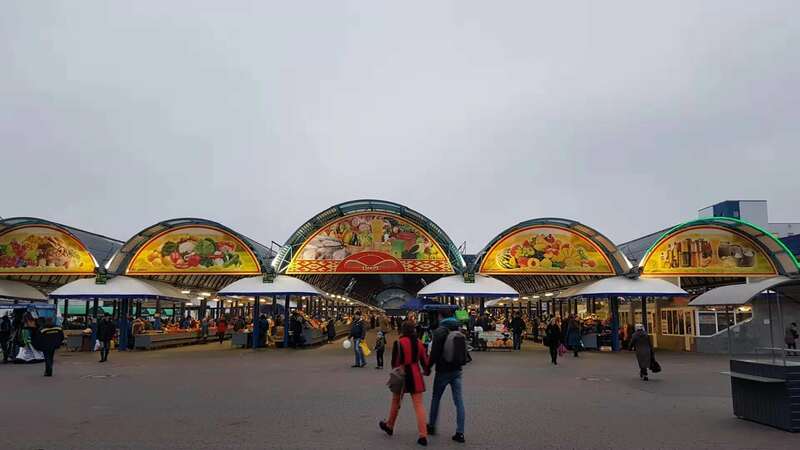 This trip also finishes directly before, and connects with our Eurasian Adventure Tour, going on to Chernobyl and Transnistria, with bookings for those joining multiple groups. 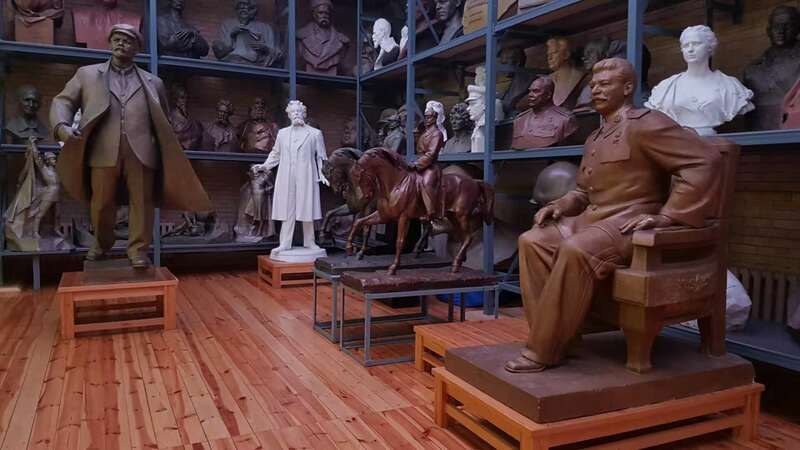 To get an idea about some of the views of modern Belarusians, our first destination will be the Y museum, a small contemporary art museum hidden in the courtyard behind a nondescript block of Soviet apartments. After lunch, we’ll visit the Alivaria Brewery and Museum, where you’ll have the opportunity to taste their finest brews. On arrival in Brest, we’ll have take a walking tour of the quaint, very European-feeling old town. After passing through Lenin Square, we’ll meander down the Alley of Lights, a street lined with unique lanterns all designed by local artists, and every one of which is totally unique, from a nose wearing a suit, to a shoe-polisher whose chair you can sit on, to a horse and carriage. You can even put your foot in a giant boot! For dinner, we have the option of Tractor, a local restaurant famous for authentic Belarusian cuisine and homemade flavoured vodkas. The horse-radish one will definitely put hairs on your chest! After lunch you can continue your free time, browsing the many shops and cafes, or just taking in the vibe of the town. Leaving Minsk, we’ll visit Nesvizh Castle. After lunch in the grounds of the castle we’ll continue to Mir, a nearby town which also has a castle. Mir town, once in Poland, was populated predominantly by Jews and Roma until the Soviet Red Army relocated them to Lithuania in 1939. Now it’s inhabitants are mostly local Belarusians, but there are still lots of interesting hints to its Jewish past. You’ll have free time to explore the town and the castle, then we’ll walk into the forest to visit the Jewish cemetery – a very eerie place, headstones both modern and ancient rising up out of the ground in the middle of this forest. 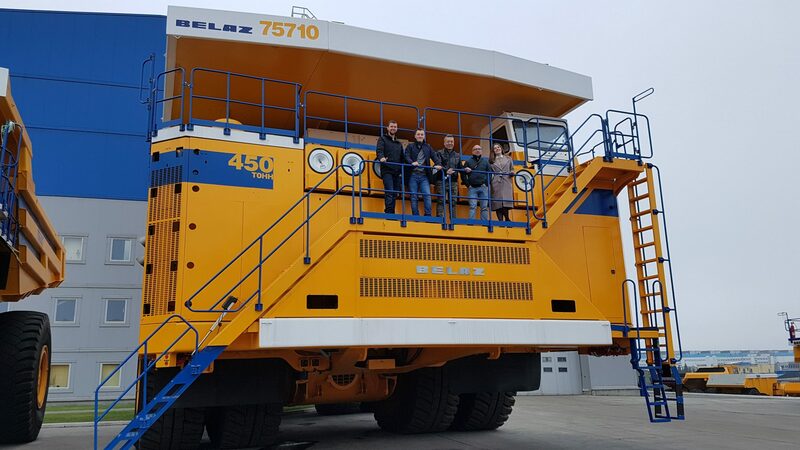 And they have a legitimate and impressive claim to fame – they’re the manufacturers of and home to the world’s largest dump truck. After lunch, we’ll visit Dudutki, a village museum of Belarusian rural culture and handicrafts. Here we’ll see the only working mill still in Belarus, pottery and bakery, and a spectacular exhibition of vintage cars. There’s also a stable, open-air cage of ostriches, wild boars and many other types of animals and birds. And if you’re really game, there even be an opportunity to ride a horse or visit a sauna. Return to Minsk in time for dinner. 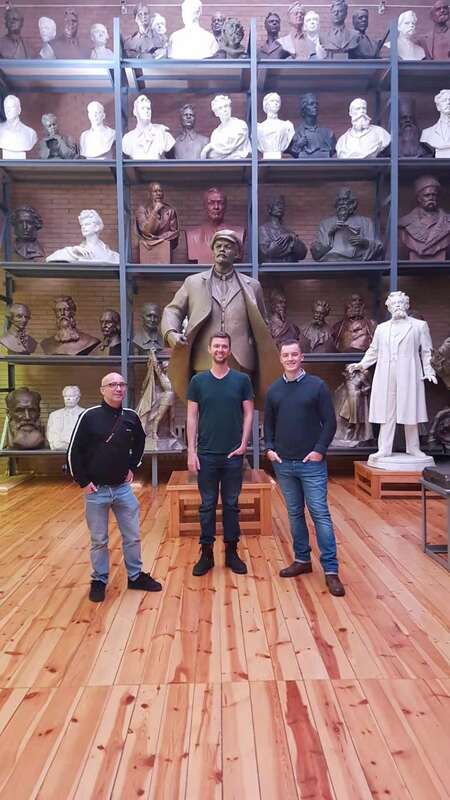 Meet the Eurasian Tour travellers in the morning, who will be arriving from Moscow by train. 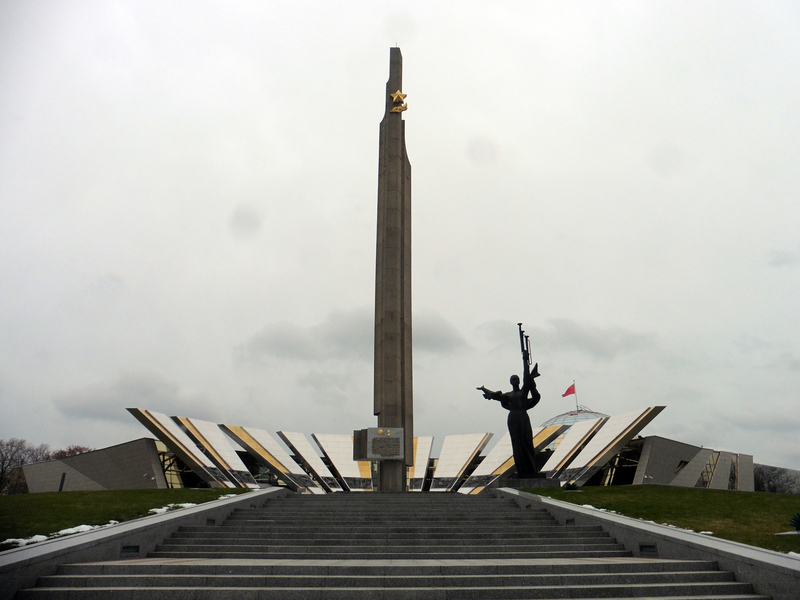 Leaving Minsk again we’ll visit Khatyn, a breathtaking complex of monuments devoted to the village of the same name which used to inhabit the space, but of which all 156 inhabitants were massacred in 1943. 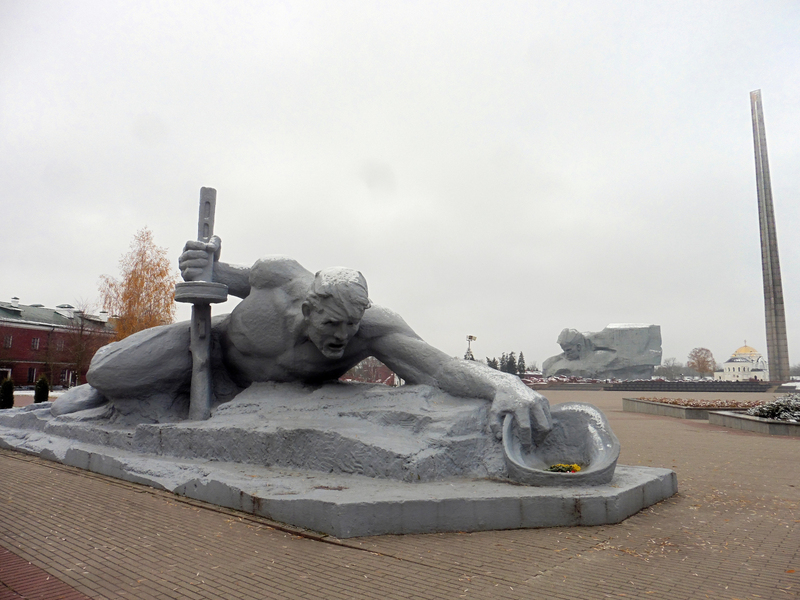 In the afternoon we’ll visit Stalin Line, a huge open-air museum of military technics, including tanks, rockets, artillery, cars, helicopters, aircraft, bunkers, and much more. After lunch, take a walk down October Street; an incredible insight into Minsk’s modern hipster scene and the gentrification of the city, this is a street in an industrial area where the brick factory walls are covered in graffiti, and little hipster cafes are popping up between old factories. You won’t miss the Belarus National Library, a spectacular and bizarre building that resembles a futuristic cosmo station, and of course, we’ll make a trip to the huge observation deck on the top floor. Farewell dinner and drinks and anyone continuing on the Eurasian Adventure Tour can stock up for the 10.40 pm train to Kiev. 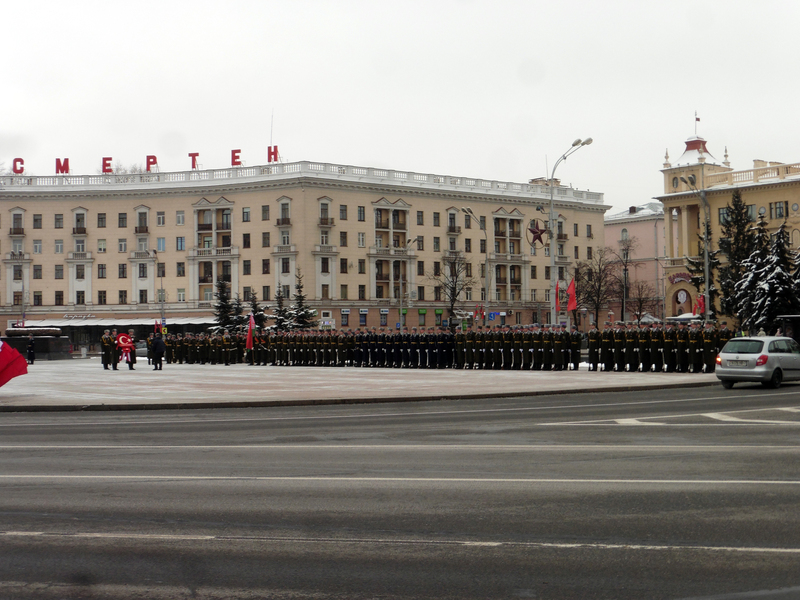 Everyone else overnight in Minsk. End of the tour for those not continuing to Kiev. Complete quest games at Nesvizh Castle, a castle fought over by Russians, Polish and Lithuanians, eventually becoming a sanitarium in Soviet times, before being made a UNESCO heritage site in the 1990s. Visit Stalin Line, a huge open-air museum of military technics, including tanks, rockets, artillery, cars, helicopters, aircrafts, bunkers, and much more. 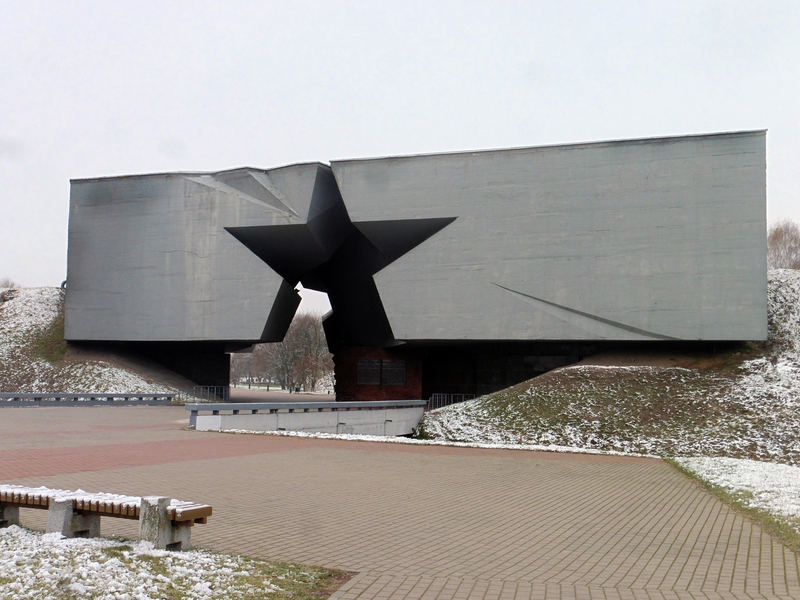 We’ll also visit the village of Khatyn, a breathtaking complex of monuments devoted to the village whose 156 inhabitants were massacred in 1943. 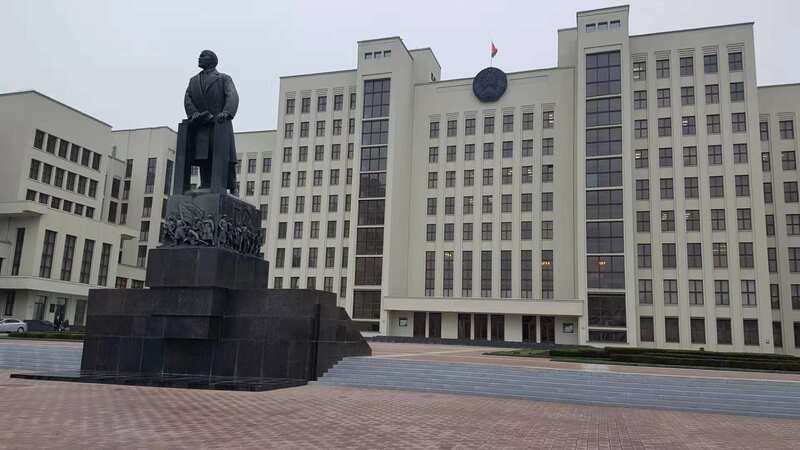 Explore Minsk on a driving tour, beginning with visits to the Former Residence of Lee Harvey Oswald, the Belarus National Museum of History and Culture, the House of the 1st Congress of the Russian Social Democratic Liberal Party, and the famous KGB Building.